Looking for an accountant that can offer you more? 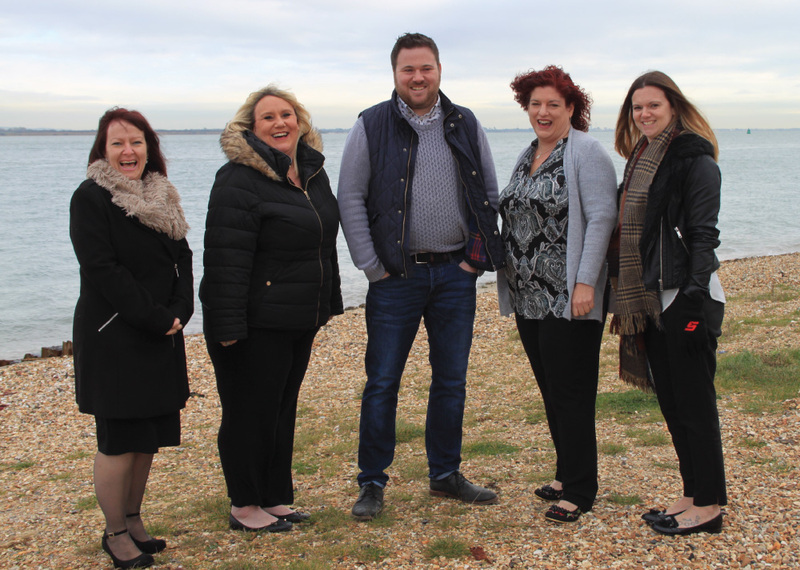 We have been serving the local business community of Hampshire for over 20 years and our client’s success is our number one priority. 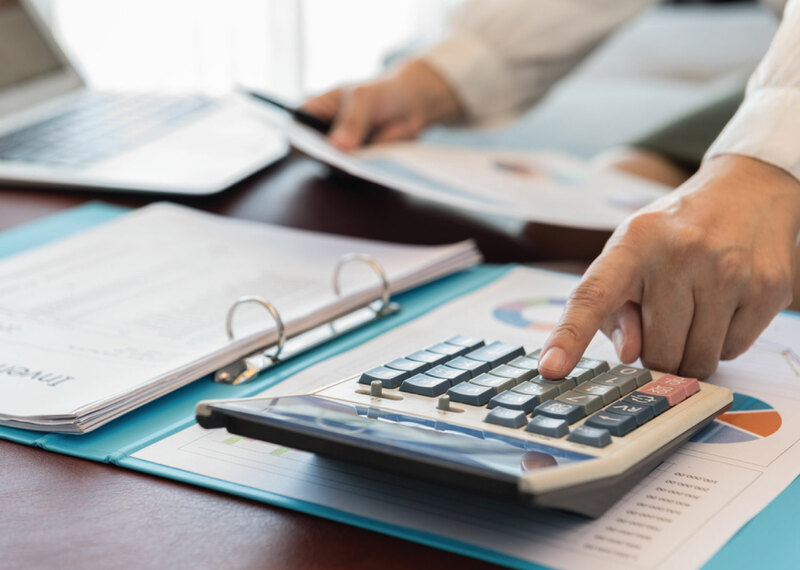 We know that modern business owners want an accountant and advisor who understands them which is why we strive to make business easier for you so you can focus on what you love to do. We know that every business is unique and therefore we offer a wide range of accountancy services that will suit your business requirements. The internet and cloud software has revolutionised the accountancy industry and our team utilise this technology to deliver a more proactive, modern, consultancy based approach, providing quality, relevant and timely advice so that you have the data you need at your fingertips. "I truly love this company they have helped me in every aspect & call me when they need my paperwork in on time. I have nothing but praise for them if you need a great accountant then look no further!" "I've been a client of Kara for many years and have always received a professional, friendly and timely service. I've recommended several of my own contacts to Nick Miles recently and several of these are now Kara clients too." "I have been using Kara for the past four years and can't recommended them highly enough. Great people to deal with, they have kept my accounts timely, organised and easy to understand. Nice work." Check out all our recent news plus the latest tax and accountancy advice on our blog! Follow us on social media to stay up to date. Are you looking for up to date accounting tips and advice direct to your inbox? Need to keep up with all the latest tax information, including key dates & accountancy tools with 24/7 access? Download our FREE Kara Accountants App!